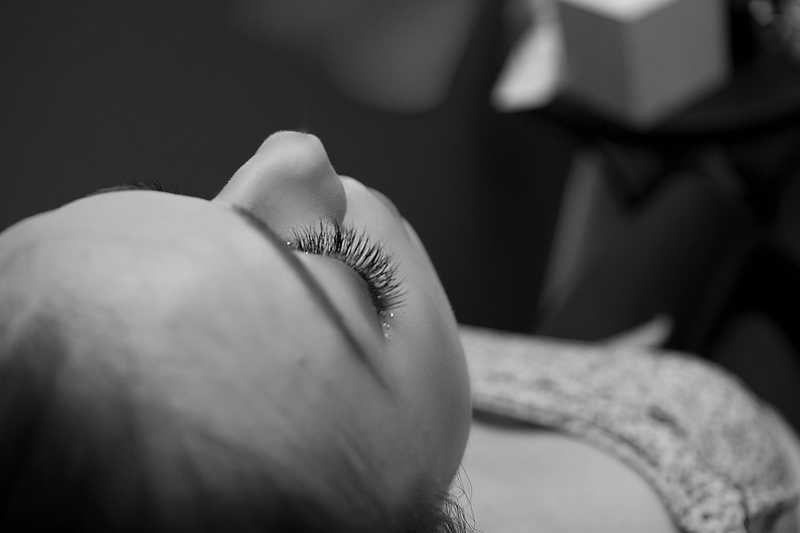 Pleased To Announce We Are Now Offering Microblading! Visit our Spa Services menu tab to read more about this service. Expect nothing less than quality service. We are here to make you look and feel your best. We offer a number of services, each one with special features to enhance your experience. DLB has what you want and need – only the best supplies to keep your clients satisfied and coming back. After popular demand we now introduce our line of Eyelash Extension Supplies.